September 4, 1951 to June 6, 2017 - Randalyn Nickelsen Clark passed away June 6, 2017, following a long and courageous battle with ovarian cancer. Randalyn Nickelsen Clark passed away June 6, 2017, surrounded by the family that she loved following a long and courageous battle with ovarian cancer. A memorial service will be held at 1 p.m. on July 22 in Hood River on the Nickelsen Orchards farm, located at 1029 Tucker Road. Family and friends are invited to attend and celebrate her life and many contributions to others. Randy was born in Hood River on Sept. 4, 1951. Throughout her lifetime, she was an admired daughter, mother, grandmother, sister, aunt, spouse, friend, champion Western horse rider, lover of Golden Retrievers and cats, and singer. Her spirit will live long in the memories of the many people that she loved, helped and guided. 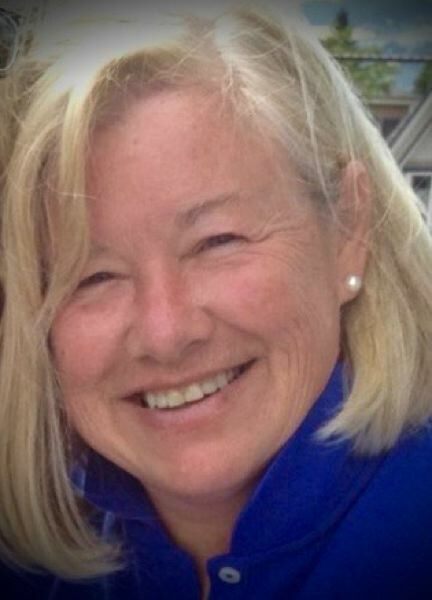 In Tigard, Tualatin, Gresham, Portland, Corvallis and other communities, Randy served as a leader, volunteer, role model and friend to countless young people, none of whom could get youthful misdeed past her knowing eyes.